Is a wedding abroad right for you? 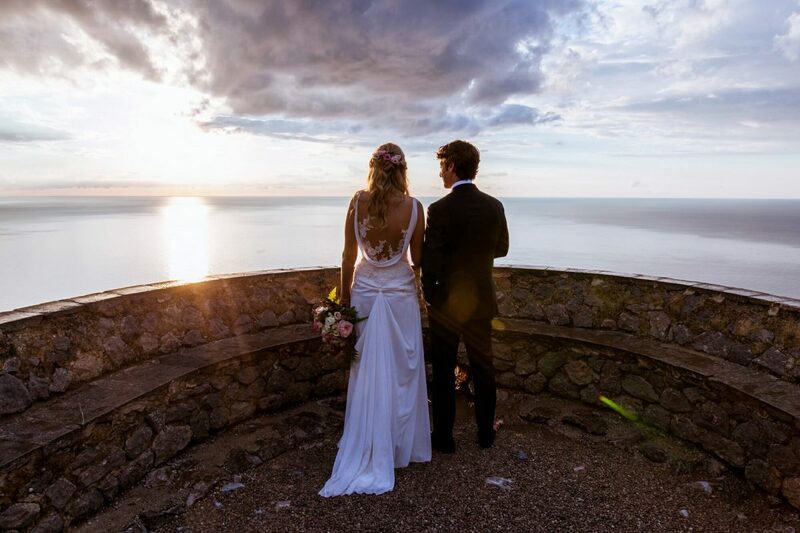 Getting married abroad is becoming more and more popular and appeals to couples who have been married before or who simply want something informal in an often amazing location. A wedding abroad is usually a cost-effective way of marrying but you’ll have to accept that a lot of family and friends won’t be able to join because of financial or time constraints (which may, or may not be a good thing!). Who does all the planning and paperwork? The wedding abroad market is growing and most of the major tour operators have a specialist department to arrange everything for you. If you want to get married in Europe there is also a host of wedding planners specialising in countries such as Spain (e.g. Mallorca) who have excellent local contacts with venues and suppliers. The actual paperwork for most countries is straightforward and not complicated, although it’s always a good idea to get expert advice. Tying the knot abroad is now a popular choice, especially if you fancy something different, or for second weddings, mixed faith couples, and older couples who don’t want the fuss of a traditional big day. 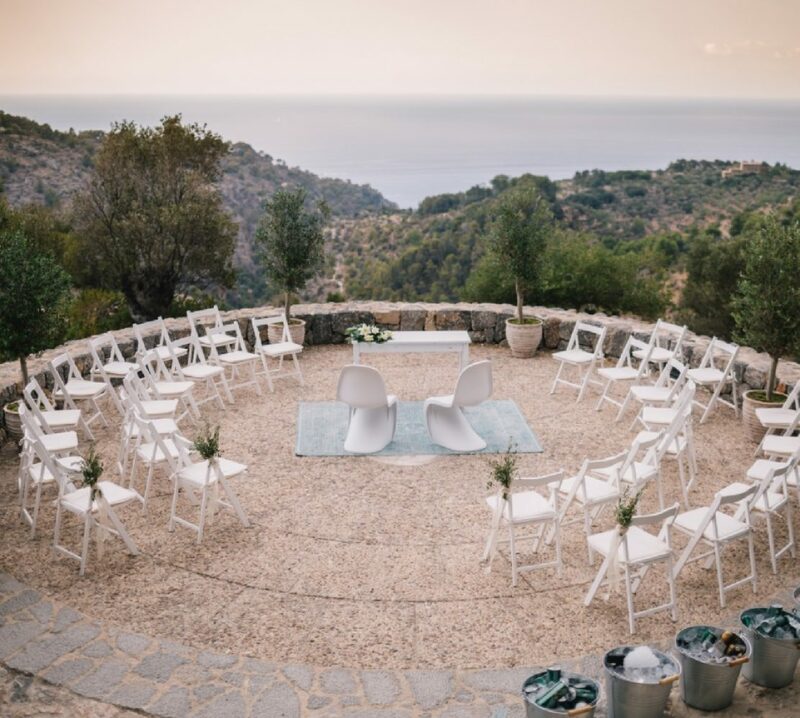 With increasingly affordable flights, Mallorca has become one of the favourite locations for a wedding abroad. It is possible to have a weekend wedding accompanied by a large group of guests for much the same budget as for a UK or Irish wedding – with sunshine virtually guaranteed!